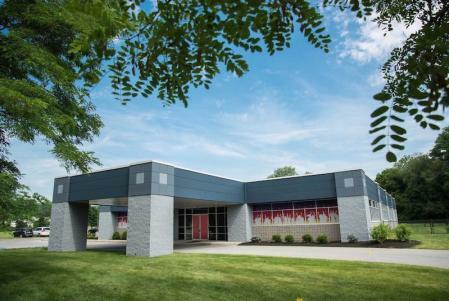 Red Door Early Learning Center is an established preschool program that has been serving the Lehigh Valley for over 50 years. Their new location in Center Valley offers easy accessibility from many parts of the Lehigh Valley including Allentown, South Bethlehem, Hellertown, Coopersburg and Quakertown. Their proven programs serve children 3 years old and up by nurturing the whole child through literature, play, thematic projects and through the use of developmentally appropriate curriculum. Read more about their philosophy and meet their staff by visiting their website. 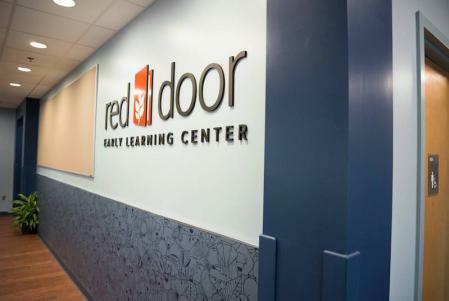 Allow Red Door to teach and nurture your child into a confident and eager learner. Programs available to children as young as 3 years old. Enrich and entertain your Pre-K or school aged child with engaging before and after school opportunities at Red Door Early Learning Center. These are ideal for parents looking to extend their child's day to provide further educational opportunities and allow for working parents to have more flexibility with pick up and drop off times. After School Enrichment Available to Pre-K through Grade 5. Course content to be announced. The teachers and staff at Red Door Early Learning Center are beyond compare! We are truly lucky to have been part of the Red Door family, and we cannot thank them enough for starting him on his journey as a life long learner. 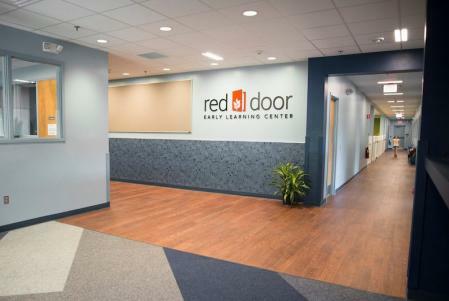 All three of my children have attended Red Door, including the My Mondays (2year old program) all the way through K Kids - which at the time was a supplement to half day kindergarten. When my youngest daughter was born, she received a card from the Red Door teachers saying "Welcome to the Red Door Family". That was not an exaggeration. The students at Red Door receive an education that, I believe, is unmatched in the Lehigh Valley. The best part, though, is that it is accomplished in a nurturing environment that fosters their self esteem, individual learning style, social skills and enthusiasm for learning. Red Door offers a wonderful educational environment for children. Their educational programs are combined with consistently responsive staff members who are kind, loving and dedicated to working with individual children's needs. This is a premiere preschool program and I would enroll my children here with no hesitation.